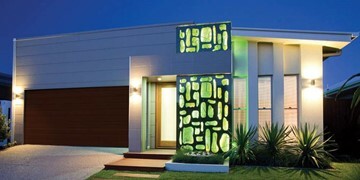 Made with lightweight materials, this design is both affordable and functional. 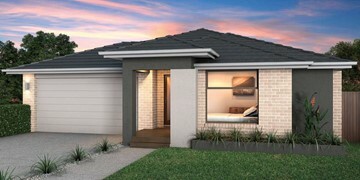 The Cascade 114 is a great design. 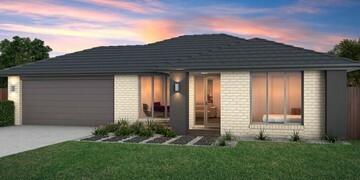 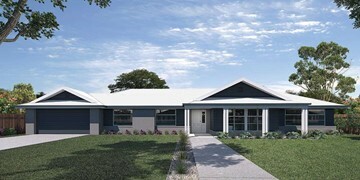 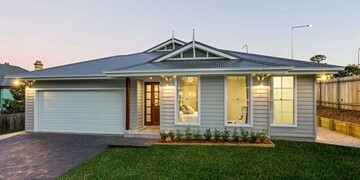 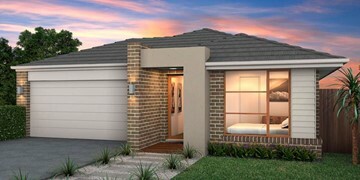 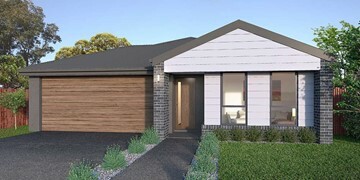 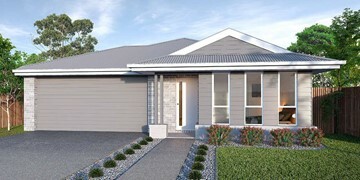 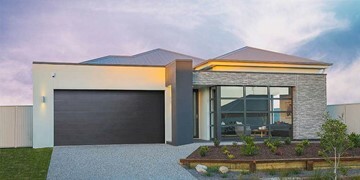 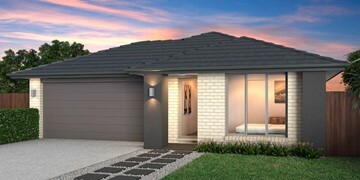 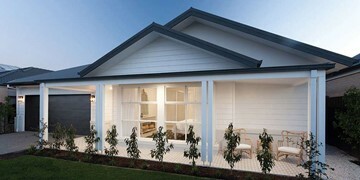 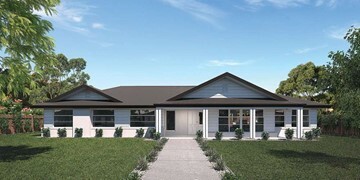 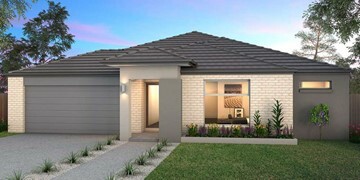 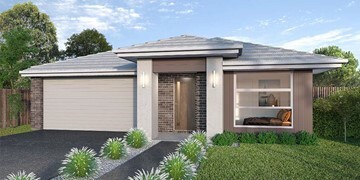 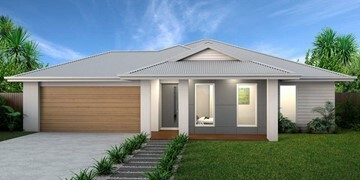 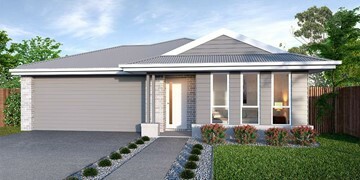 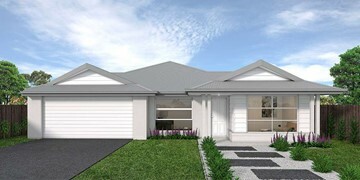 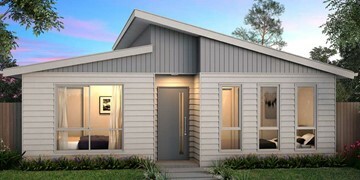 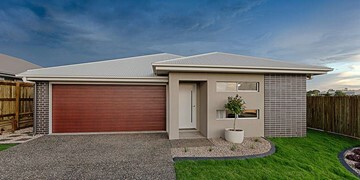 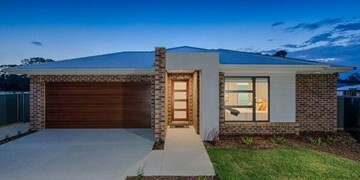 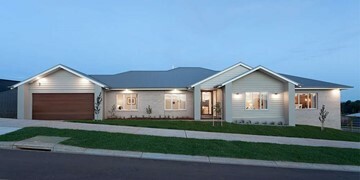 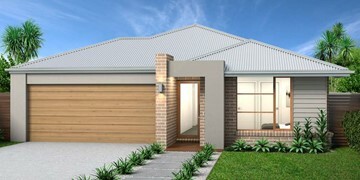 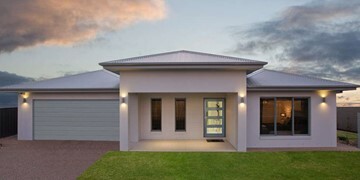 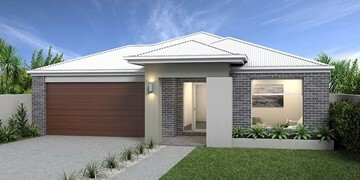 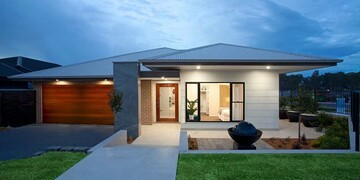 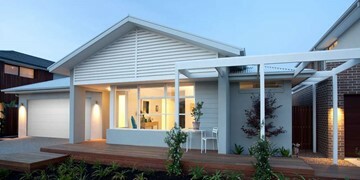 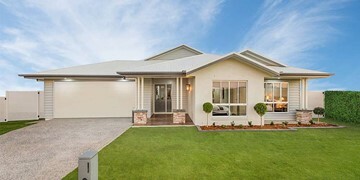 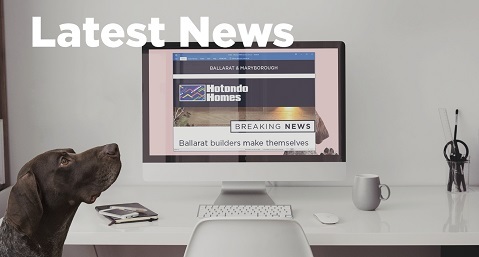 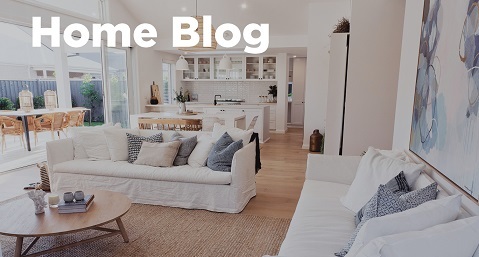 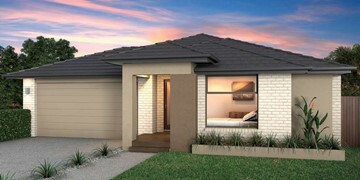 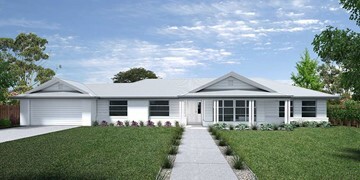 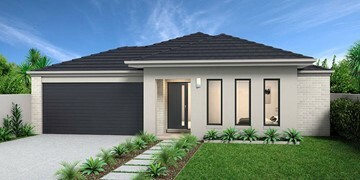 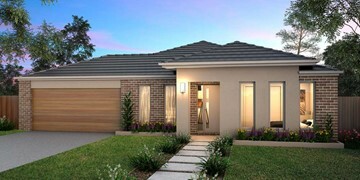 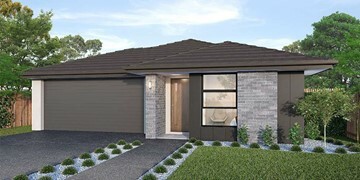 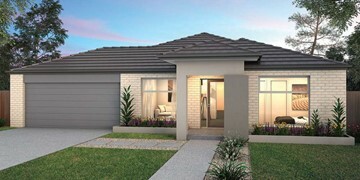 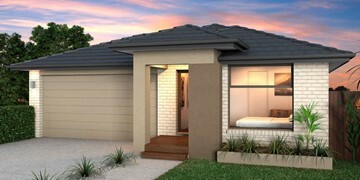 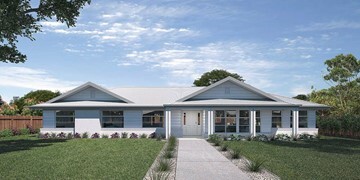 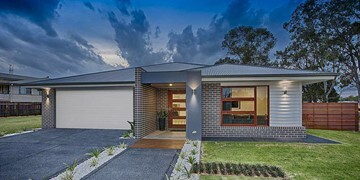 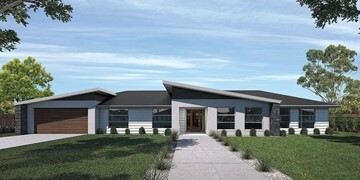 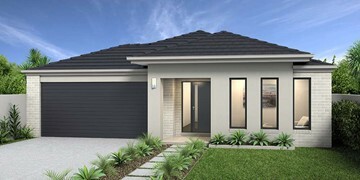 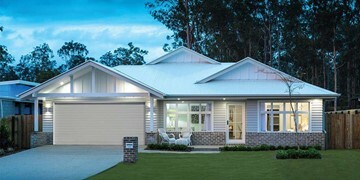 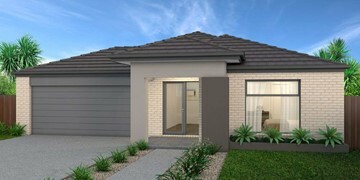 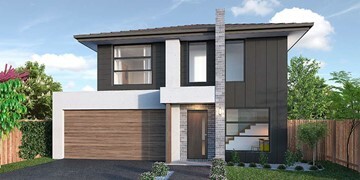 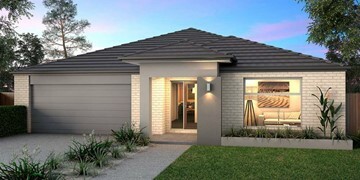 The front of the home features 3 reasonably sized bedrooms, where the master bedroom has a walk-in-robe and ensuite, while the two remaining bedrooms have built-in-robes. 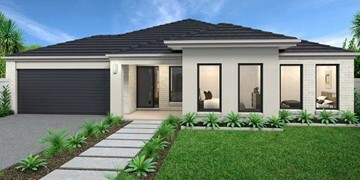 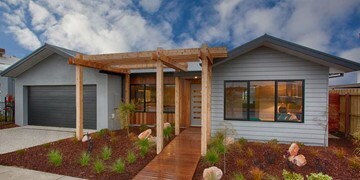 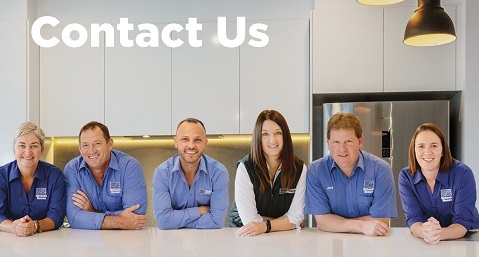 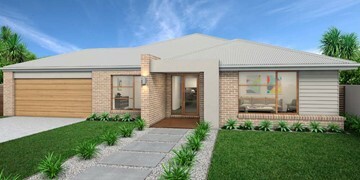 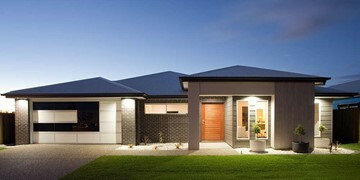 The rear of the home is where the generously sized open-plan kitchen, family and dining area can be found. Complete with a second bathroom, this functional layout is perfect for a unit, subdivision or a small block of land.